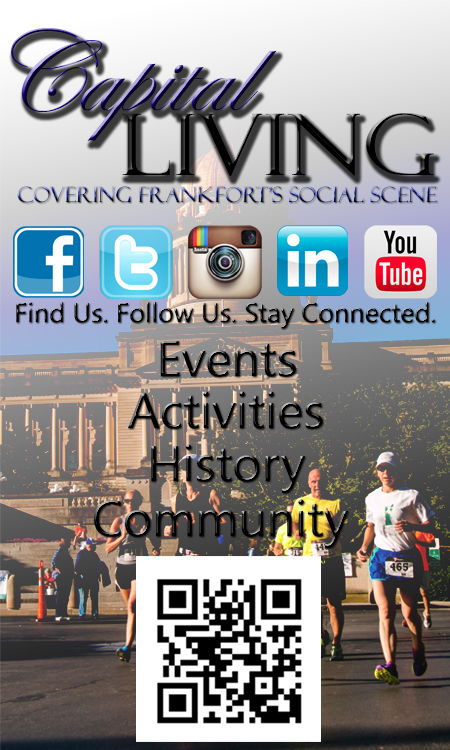 Posted by Capital Living in Art & Entertainment, Events Calendar, Family Activities, Frankfort Nightlife, History, News, Tourism, What To Do In Frankfort This Weekend?, What To Do This Weekend in Frankfort?, What's Happening This Weekend In Frankfort? 8:30 am – 2:00 pm – Blood Drive, at the American Red Cross, 318 Washington Street, Use RapidPass to speed up donation time. Visit http://www.redcrossblood.org/RapidPass for more information. South Frankfort Presbyterian invites the community to explore our huge indoor yard sale, to shop the baked goods, and to buy raffle tickets for amazing items at the Presbyterian Women’s Fall Bazaar, Friday – Saturday, October 21 and 22, 2016 from 9 AM until 3 PM, Church Fellowship Hall, 224 Steele Street, in Frankfort, Kentucky. Delicious lunch treats can be purchased both days, from 11:00 AM – 1:00 PM at the bazaar. The Presbyterian Women’s Annual Fall Bazaar features household items, furniture, glassware, decorative pieces, books, jewelry, children’s items, toys, and treasures too numerous to mention. This annual event features something for everyone, from antique discoveries to everyday needs, all at the most rock-bottom prices. South Frankfort Presbyterian Church (SFPC) Presbyterian Women is an organization providing all women opportunities for Christian growth through fellowship, study and service. All women are invited; church membership is not a requirement. For more information about the Fall Bazaar or SFPC Presbyterian Women, contact Janice Collins, phone 502-229-9951, e-mail supremes03@aol.com. For more information about the South Frankfort Presbyterian Church, phone (502) 227-7175, visit http://sfpcky.org/ or on Facebook. To learn more about the work of the Presbyterian Women, visit http://www.presbyterianmission.org/ministries/pw/. Girls grades 5th and up are invited! Topic will be ‘Ties that bind us.’ Group will meet monthly throughout the year and will focus on devotion, friendship, empowering girls, and service. Guest speakers and artists will make appearances. An award winning songwriter that has written for television and movie. He has written with multiple top ten hit makers. He has two solo CD’s, Melodic Groove and Abilene, respectively. TJ also has a CD which is shared effort with fellow songwriter, Jasey Schnaars, titled TJC-One. Join us after hours as we hunt for the Trick-or-Treat Ghost! Wade through an “ooky spooky swamp,” walk through a cave, make spooky crafts, and participate in spooky games and activities during this special event for all ages! Registration is not required! As Autumn has returned, so have our Halloween Trains! Enjoy an after dark ride on our line, enjoying our Family Friendly, Spooky Scenes! The train will be decorated, with several decorated scenes down the track. The Museum opens at 7 pm, while the train departs the station at 8 pm. The ride takes about 90 minutes. Be sure to wear your favorite costume! Tickets are $14 for adults, and $12 for children. Singer-songwriter Joan Osborne, a native Kentuckian, will grace the Grand stage for a concert showcasing her wide-ranging musical influences that range from folk to soul. Live music featuring Kentucky Ugly and Lunch Money Millionaires, at the Brick Alley, 325 St. Clair. Info: 875-2559. The Dress Dash 5k is a fundraising event to benefit Cinderella’s Closet of Central KY. This will be a prom-themed 5k run\walk at 8:30 am on Saturday, October 22nd at Lakeview Park in Frankfort, KY. Participants are encouraged to dress in their favorite formal wear. The race will be timed, and awards will be given for top three male and female finishers, age group awards, and a “Prom King and Queen” will be crowned for our two best dressed participants. Cinderella’s Closet provides formal wear to girls who could not otherwise afford to attend their prom. Through donations of new and gently used formal dresses and accessories, we are able to “Turn Dresses Into Dreams” for juniors and seniors referred to our organization by their school, community organization or social care agency. Even more than a dress, Cinderella’s Closet provides an unforgettable, amazing experience. From the moment our princesses dance through our doors they are greeted with an environment of grace, love and respect. It is our mission that they leave knowing they are cherished. Online registration closed October 19, however we will offer race day registration at the Hancock Pavilion from 7:30-8:00 am, Saturday, October 22 for $25. Cash or Check only, please. 10:00 am – 2:00 pm – Complimentary Brunch, at Nitro of Frankfort, 220 W Main St. B’s Bakery is Catering! 226-2400. Fiber lovers! Did you know there is an alpaca fiber shop in Franklin county? The gift and fiber shop will be open on weekends starting Saturday, August 20 from 10 am to 4 pm and Sunday, August 21 from 1 pm to 4 pm until Christmas. New shipment of our Franklin County alpacas yarn, roving, and batting in stock. Luxurious alpaca gloves, hats, gloves, sweaters, scarves, socks, fur toys, roving, batting, yarn and more! Enjoy beautiful Woodford County as Fall rolls in! Cooler temperatures will bring in colorful leaves on and around our line. The Museum and Gift Shop will open at 12:30, while the train will depart at 2 pm. At the far end of our track, the train will stop, and passengers will have the opportunity to disembark, approach the Young’s High Bridge (near the community of Tyrone), and overlook the majestic Kentucky River Gorge. After the passengers re-board the train, it will climb back up the hill, stopping again at the Abbott Platform for Life Adventure Center ! The LAC has been growing a Pumpkin Patch, and our passengers will have the opportunity to purchase their favorite! Please bring cash for the pumpkins! After everyone re-boards a second time, we’ll return to the station. Even with the stop for LAC, the entire trip shouldn’t be much more than 2 hours. There are restrooms at the station, but not on the train. Three charismatic singers, Simon Keenlyside, Ildar Abdrazakov, and Mariusz Kwiecien, share the role of the title hero, who goes to hell in a dazzling coup de théâtre. The ensemble of great Mozartean singers includes Isabel Leonard, Angela Meade, Matthew Polenzani, Marina Rebeka, Erwin Schrott, Ramón Vargas, and RolandoVillazón. Fabio Luisi and Plácido Domingo conduct. This is our annual Fall Festival Fundraiser hosted by Collins Lane Elementary PTO and open to the public. Games, prizes, cakewalks, food, silent auctions & raffles, a live DJ, and the Scare Bus mobile haunt attraction! Fun for everyone. Free entry for parents and children under 2. General admission is $6. No additional charge for Scare Bus! Bring Cash or checks please! A professional vocalist and songwriter firmly established in the Americana genre but possessing a sound that can be described only as “homegrown soul”. Whether she is performing at the legendary Blue Bird Cafe in Nashville or entertaining fans while touring Europe. Presented by PNC Bank, this annual event features free trick-or-treating on Treat Street provided by CapCity Communications and Froggy 104.9. Costumed characters representing the ghosts of Liberty Hall will be there to entertain you, while you gather treats from the decorated candy stations. Come see The Gray Lady inside Liberty Hall and learn her story. 5:00 – 6:30 pm. Admission to the grounds is free, but a $1 donation is requested to enter Liberty Hall. UK vs. Miss St. on big screens, 7:30 pm. $10 buckets. Live music featuring South of Never and Gotcha, at the Brick Alley, 325 St. Clair. Info: 875-2559. A five day bike tour exploring the Bourbon Trail of Kentucky. Ride awesome roads, admire famous horses, drink some Bourbon, hang out with friends, make new friends. Get tickets and more information HERE. Day 1: Home of Thoroughbred racing, begin your day at the Keeneland Horse Track, riding through lush, green horse country. Your first taste of whiskey will be at the Woodford Reserve Distillery. Day 2: Take a tour of the Wild Turkey Distillery, riding through verdant countryside to Shaker Village, and a night spent among the rich cultural Shaker traditions. Day 3: Travel to the heart of Kentucky and the true home of Kentucky bourbon in Bardstown. Visit the Willett family distillery, which just produced its 10,000th barrel of whiskey in 2014! Day 4: Take Kentucky’s beautiful backroads through the towns of Bloomfield, Chaplin and Glensboro, all while meandering beside the Salt River. Visit Rebecca Ruth Chocolates and the famous Buffalo Trace Distillery. Day 5: Explore historic Lexington on your final day of riding, including the Hunt-Morgan House and Mary Todd Lincoln’s house. The gift and fiber shop will be open on weekends starting Saturdays and Sundays, through Christmas. where great thoroughbred race horses are foaled, and raised. for the grapes that are grown and the wines that we produce. create a memorable and enjoyable wine. 2:00 pm (preview starts at 12:00 pm) – Public Auction, Waverly House Auction, 140 Hahn Drive (corner of US 127 and US 420), semi load of merchandise from big box retailers. Save up 90% off of retail! Plus, some items from a nice estate!!! Preview begins at 12 pm. Check out photos of their items on Facebook HERE. 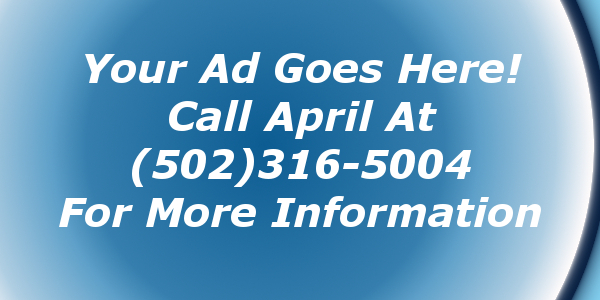 Info: (859)743-2472 or on their website HERE. “Tunes in the Vines” series is back this year as it celebrates its 18th year. A bottle of wine, good friends and great music are the perfect blend for Sunday afternoons! This year there is a wide variety of musicians to perform on the Event Barn stage from 2:00 pm – 4:30 pm each Sunday for an afternoon of family friendly entertainment! 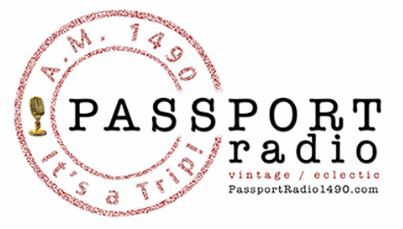 They help support many local musicians and hope that you will too! Just bring a picnic, lawn chairs or blankets! Don’t forget the family and friends. No charge— just be prepared for a good time! Local Kentucky beer also available along with many Equus Run wines. This series will meet 4 times: Monday nights Oct. 3, 10, 17 & 24 from 5:30 pm – 6:30 pm. Come on out to drill, saw, glue, and sand to create your own sculpture out of wood. You will learn about other wood artists, experiment and learn about different types of wood, learn how to sand, cut with a handsaw, drill holes, and attach wood together with different techniques. Learn to tinker with wood and who knows maybe you will be building a Tree House in your backyard soon! Wood is donated by local woodworkers. 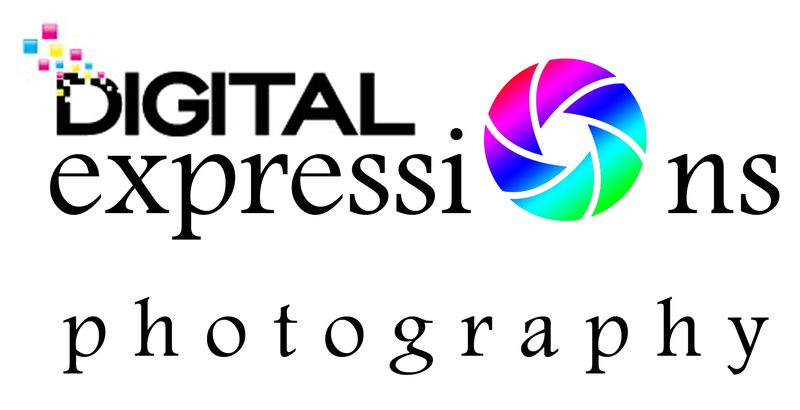 Fun for all skill levels, no experience needed. Enjoy an evening of kicking up your heels to the sounds of Elvis, Buddy Holly, the Supremes and more. We’ll try dances from the 50’s and 60’s like the Twist, the Limbo, the Mashed Potato and form a Conga Line. Prizes given for the best 1950’s attire. Fun for the whole family. 9:00 am – 5:00 pm – Thanksgiving and Christmas Assistance registration at the Salvation Army, 517 Greenup Avenue, 9:00 am – 5:00 pm, Tuesday, October 11- Thursday, October 13. Call 227-2638 for info and what documents to bring. Ladies can get their favorite glass of wine at half the price. Includes Wine Frappé (Slush) when on tap. 6:30 – 7:30 pm – Weekly Light Stretching & Meditation with Mary Nickles, Tuesdays, 6:30-7:30 pm, at The Light Clinic, 306 W Main St., Suite 609. Simple light stretching and group meditation. Beginners and advanced students welcome. Just show up. If you’ve never meditated before, come 10 minutes early and Mary will lead you in a simple meditation practice. 330-4233. 6:30 pm – Candidate Forum, for Frankfort’s City Commission and Mayoral Candidates, at Kentucky State University’s Bradford Hall. Info: Dr. Gashaw Lake, College of Professional Studies, at 502-597-6105. Paint your own ornament!! Help the freshmen / sophomore ladies from Capital City Christian Church raise money for Christmas for kids in Franklin County. $15 per ornament, they are the big round ones and includes firing. They will be ready to pick up in November, before Christmas. 7:00 pm – Trivia hosted by Jamey Wiglesworth, at Buddy’s Pizza, 212 W Broadway. Cash prizes for 1st and 2nd place! Happy Hour everyday 4:00-7:00 p.m. with $1 off all craft draft beer. Info: 352-2920. Do YOU have an event you’d like to share with the Frankfort area community? 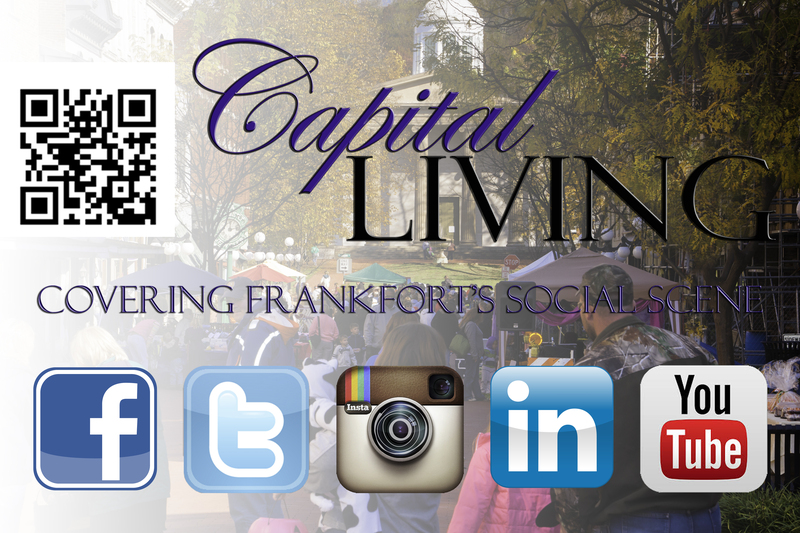 Email your event to CapitalLivingKY@gmail.com. Hi! Would we be able to get information regarding the 13th Annual Bow Wow Meow fundraiser for L.I.F.E. House for Animals in Frankfort which will be held on Saturday, November 5th in Capital Living? I appreciate the work you do and look forward to my daily email blasts. Saw a banner hanging up. Was the first I had seen of it. Email info to capitallivingky@gmail.com.